I am currently studying computer science at the University of North Carolina - Chapel Hill, where I have also worked as an Undergraduate Teaching Assistant and Research Assistant. 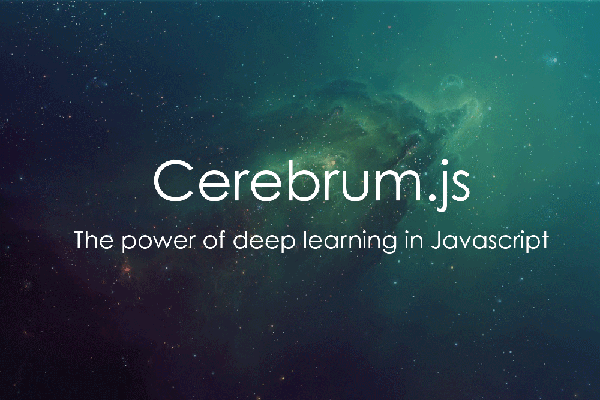 I have helped over 700+ students learn the critical fundamentals of computer science and set them down the path to making creative and powerful software, as well as designed unique simulations to aid linguistically diverse middle schoolers in comprehending complex and challenging science concepts. Below are some of my personal projects that I have worked on recently, feel free to check them out! I am horrid at Tetris. I am lucky if I can clear a couple rows before I inevitably lose. As such, I decided that I would make an algorithm play the game for me. Introducing TetNet, the AI that plays Tetris to win. Using evolutionary algorithms, TetNet slowly evolves from a randomized algorithm to a genetically perfect Tetris playing master. Luckily the Skynet reference is just a joke, as TetNet is much too interested in Tetris to take over the world. For now. The reason we program isn't just to make cool stuff, it is to make things that matter to people. We make applications that improve people's lives even in the silliest of ways. 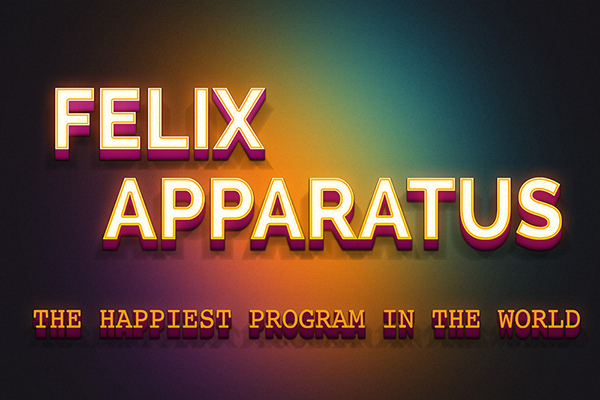 Felix Apparatus is a bot meant to brighten someone's day, even if only for a second. A simple Twitter bot, anytime a user messages Felix with another user's Twitter handle, it anonymously tweets a random compliment at them, making the act of spreading smiles easier than ever. Because everyone deserves happiness. Sometimes, code isn't enough. After all, who cares how amazing an algorithm is or how great your data is if the user can never understand what they are looking at? 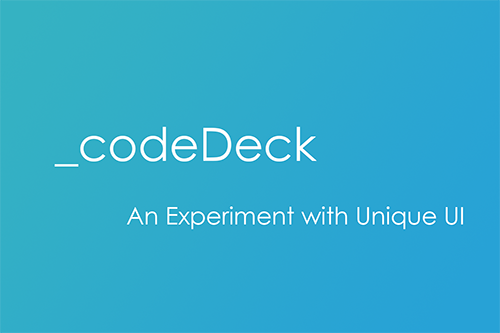 It isn't always easy making the user experience of a program or an application both easy and powerful, but it is necessary if we are ever to make programs for the real world._codeDeck is my playground for making creative and functional UIs. Each "card" is a little application, with each card showcasing a unique experience in a neat and concise way. Want to get in touch and talk about one of my projects, opportunities, or just feel like chatting?